Flying is fun, it is a lot easier than many people think and most importantly it is safe! Today there are thousands of people, just like you, taking flying lessons. They come from all walks of life and for a variety of reasons, want to become a pilot. 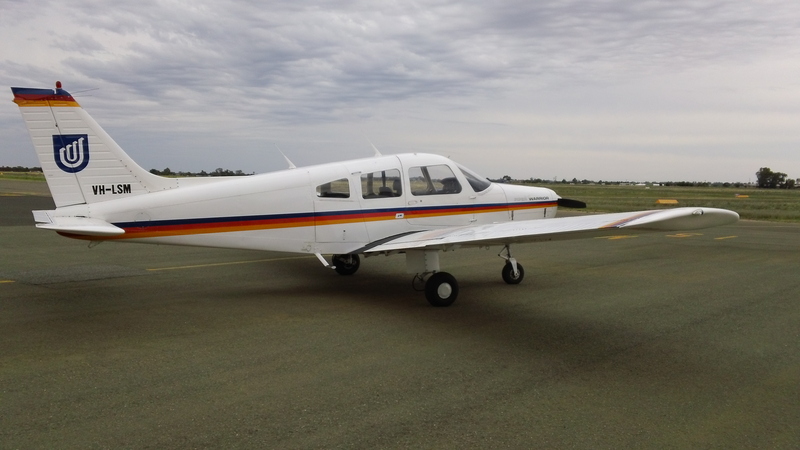 Some people use it to expand businesses, others want to be a commercial pilot and fly for charter companies or airlines, others just want to become a pilot to fly friends and family around Australia. Whatever the reason Flying is Fun! While there is a minimum age to fly solo, there are no age restrictions on when you can start your flying training. We recommend that you start no earlier than 13-14 years of age. If you are medically fit, then it is never too late to start your training. Can I afford to fly? There are no upfront payments involved, and depending on your budget, you can fly every day of the week or once a year. It is entirely up to you! Once you have completed your basic training, you are legally allowed to share the cost of flying in the training area. It takes approximately 30 hours to obtain this licence, from there you can then obtain your Pilot Certificate or continue on and complete navigation training. Once you have your Certificate you are allowed to fly anywhere in Australia, (except controlled airspace) and share the costs with your passenger. Safety is paramount in Aviation. In fact when you start your flight training, the first briefing (Ground Lesson) covers how we operate safely in and around aircraft. All aircraft used are serviced by highly qualified engineers every 100 hours and fully certified for flight prior to lesson training each day. Now that you have made the decision to begin your flying training, you may still be unsure of flying in smaller aircraft. 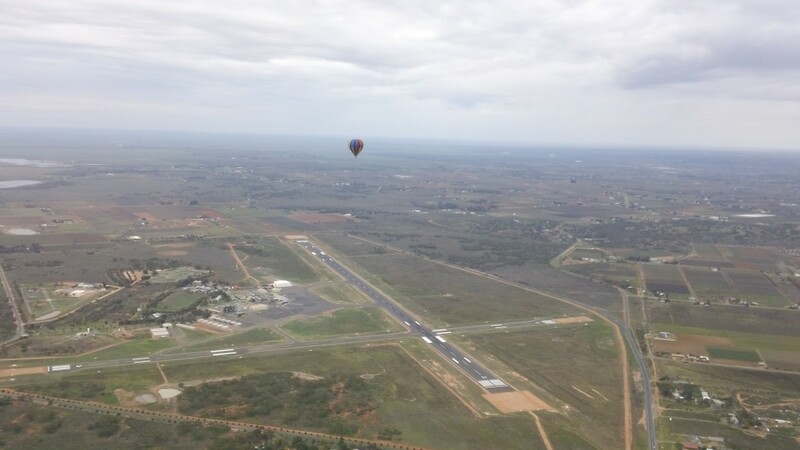 Contact us and book a Trial Instructional Flight. In this flight we will let you take control of the aircraft whilst under instruction from a qualified instructor, and you will get to see from the Pilot’s seat just how much fun flying is! Please be aware that once you have booked a lesson, the time slot that has been selected is then put aside for you. If you know that you can’t make the lesson, 24 hours notice is required. If you cancel or do not show up for your lesson a cancellation fee will be charged unless we are able to fill the time slot.